The SEO landscape is changing. This is a glaringly evident fact. Entrepreneurs who depend on a strong online presence to communicate with their customers should really pay attention. Brand building, mobile optimization, content marketing and social media integration – these are just some of the various components successful SEO strategies include. It is time to suit your strategies with these realities. To help you rise towards your SEO success, here’s a sneak peek to the five 5 trends. 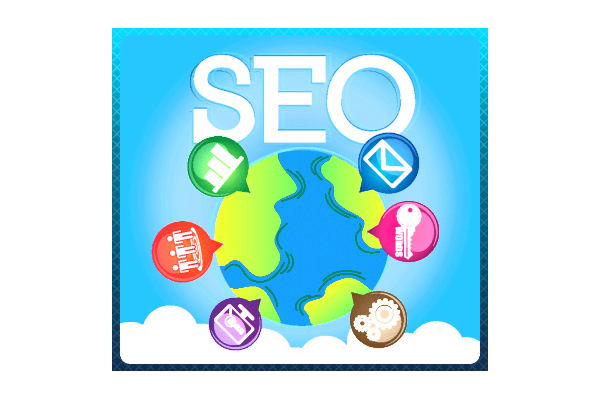 To have a strong SEO strategy, it should have the three core components, namely links, content and social media. Content must give priority on the needs of the audience and developed to become profit generating. Social media increases your reach, signaling to search engines that users find your content valuable. Links that come from high quality sites fortifies that you’re a solid, trustworthy site. Writing a good piece of content is all but the beginning of a fine cycle. Brands need to be creative when it comes to telling their stories and making content that audiences will surely remember. Marketers demand a higher return of investment or ROI now that the magic of content marketing has proved to have reached its peak. Content marketing is maturing, this is why we should be able to effectively target content, measure performance and correct course to improve results. Mobile strategy has been one of the most effective strategies that can be utilized to rank well in the industry nowadays. This is because majority of the people own smart phones, and probably a third own tablets. To make sure that your site looks great in the different mobile devices a responsive design comes first. A mobile content strategy, on the other hand, would aid to the context, needs and behaviors mobile users. To rank well, it is important that you know how to build your brand and thought leadership in your own space. A strong brand has a very significant role in SEO. One example is Google’s introduction and emphasis of Google Authorship, a program that connects content to your author profile with recognized authors’ content performing better in search engine results. Social media, especially Google Plus, plays an integrated role with SEO. Social media has been greatly relied on when it comes to having a good strategy. Google, for example, depends on the preferences of people via shares and mentions on social media to help vet sites. It is sure to create a strong marketing presence and a strategy that makes it easy for people to share your content. Keep in mind that as you are developing your company plans, all these trends comes add up to two things: integration and balance. Write a good content. Build links. Develop your social platforms. And understand that all these support and come with each other. Article contributed by Startup Jobs Asia‘s Team. Which role is the most critical to hire initially for a Startup?